In 2002 the wonderful minds at renowned video game development studio, Square Enix and the most famous cartoon movie creators of all time, Disney, teamed up to create a game, that has both inspired and shape the gaming industry as well as fans. That game was Kingdom Hearts. 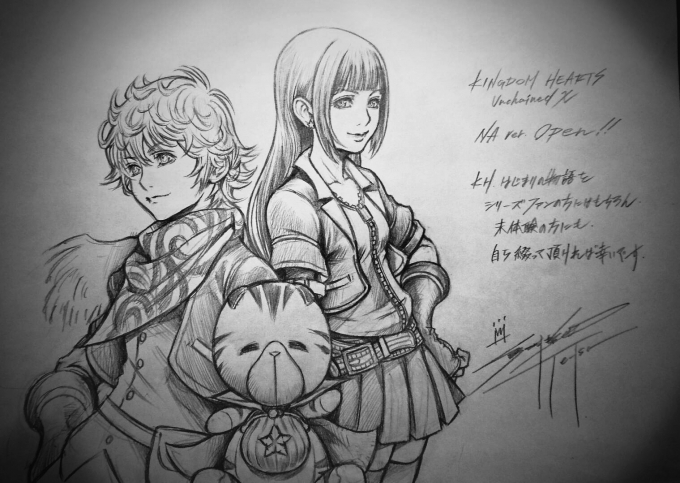 With multiple games under the series’ belt, the gaming giants at SQUARE ENIX announced, in 2013, the making of Kingdom Hearts: X , but has since kept quite. That is until 2015 when they officially announced the western release date for the game. The game itself is the first game in the series exclusively for iOS and Android! SQUARE ENIX made the announcement on April 4th, 2016 on their official US website. The game follow the same genre and a turn-based battle system (much like SQUARE ENIX’s Final Fantasy series). According to SQUARE ENIX, Unchained X is designed for fans and for those who are not familiar with the series. 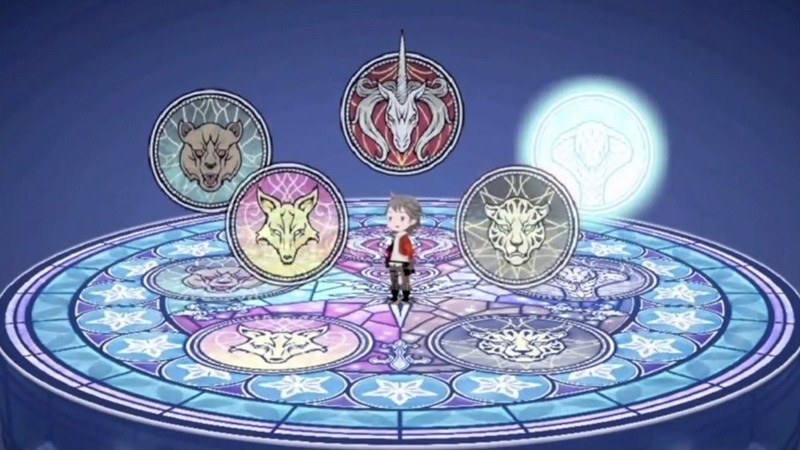 The game takes place hundreds of thousands of years before the time we know, Users can play as customized avatar keyblade wielder which user customized a name . There are five keyblade Union: Unicornis, Anguis, Leopardos, Ursus, and Vulpeus all led by a Foreteller. At the beginning of the game you’ll pick a keyblade master to train you and follow throughout the game. As a keyblade wielder, You have a job to master and unlock the full power of the keyblade while at the same time driving the darkness away from the world. You can use cards to attack much like the battle system in Kingdom Hearts: RE Chain of Memories.You’ll be able to use the medals’ power “warriors beyond your time” to call upon them from the future to aid you in your endeavors. The game is considered to be CANNON or part of the original stoyline. For newcomers this game represents “the beginning of the beginning”. The game explains everything from the “Tome of Prophecy” all the way to “The Ancient Keyblade War” that is continuously referred to in the series. This game also answers all questions left throughout the series up until the the title Dream Drop Distance. SQUARE ENIX released the game on April 7, 2016 and is available on Android/iOS! Head over to the PLAY STORE or APP STORE now!